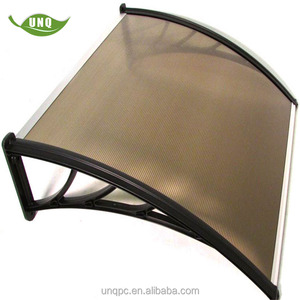 1.Excellent sun rain protection, UV protection,Light wind resistance, fade resistance,Corrosion resistance. Can be customized with size,various of fabric colors and patterns to choose from. 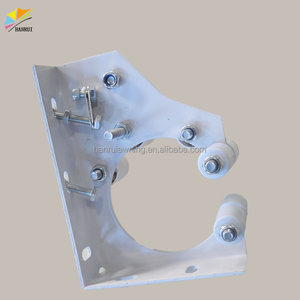 Frame Material Roller, front bar, arm & other accessories: Hard pressed extruded aluminium & plastic. 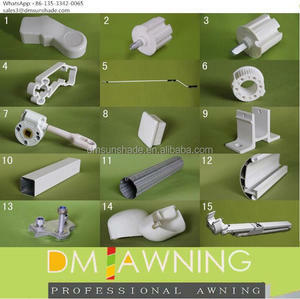 Tags: Aluminium Awning Parts/awning Hardware/awnings | Automatic Awning/retractable Awning Parts. 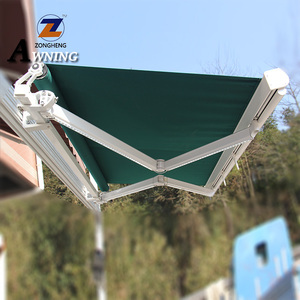 Alibaba.com offers 255 retractable awning hardware products. About 87% of these are awnings, 3% are windows, and 1% are springs. A wide variety of retractable awning hardware options are available to you, such as pu coated, not coated, and pc coated. 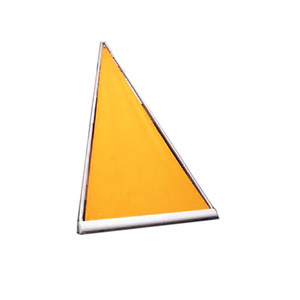 You can also choose from acrylic, polycarbonate, and pvc. 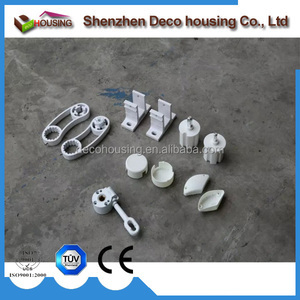 As well as from aluminum alloy, aluminum, and stainless steel. 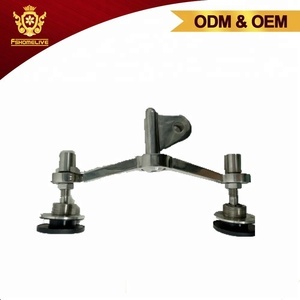 And whether retractable awning hardware is manual, remote control switch, or ordinary switch. 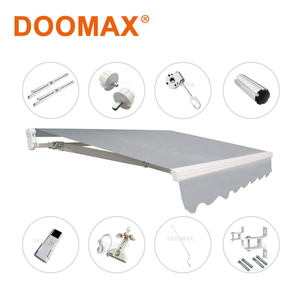 There are 255 retractable awning hardware suppliers, mainly located in Asia. 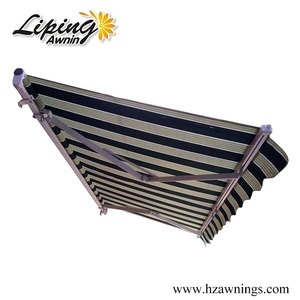 The top supplying country is China (Mainland), which supply 100% of retractable awning hardware respectively. 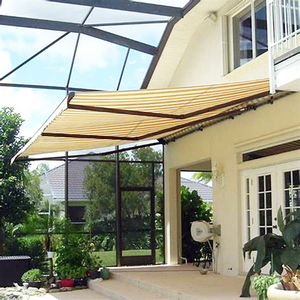 Retractable awning hardware products are most popular in South America, North America, and Eastern Europe. You can ensure product safety by selecting from certified suppliers, including 21 with ISO9001, 9 with ISO14001, and 8 with Other certification.